If you haven’t already, it’s time to start dropping hints about your preferred holiday gifts. Your family may want to find you a present that reflects your passion for motorcycles, but might not know where to begin. They are lovely people, your family, but that’s how you end up with a bunch of motorcycle-shaped Christmas tree ornaments and Orange County Choppers calendars. As far as getting presents for yourself, you know what you want – you’re probably picturing it right now. (Red, white, and green may mean Christmas to some people, but it means Panigale S Tricolore to you!) Yes, you know what you want, but you probably can’t afford it, or else you would’ve already gotten it. 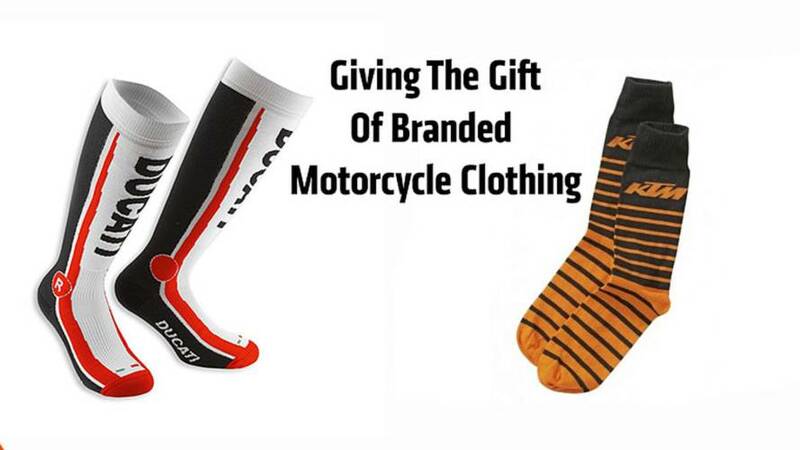 A good, safe choice for both family and self-gifting is branded motorcycle clothing from your favorite bike brand. No matter how many Triumph, H-D, or Honda (or whatever your persuasion is) t-shirts you have, you’ll always be delighted to get one more. Of course, some marques are more geared up than others. There are many people who do not own any clothing that doesn’t have a bar-and-shield on it. Harley even makes neckties, without a trace of irony. I think BMW has a line of embroidered golf shirts, but BMW t-shirts somehow don’t seem right. T-shirts (and ballcaps and whatnot) are a great way to claim your allegiance when you’re not on your bike. They are also a happy reminder to yourself of the better things in life. I’m not very organized, but if you’re like me, you keep your bike t-shirts separate from all the others. They’re really a different category. I say, lighten up, Francis. It’s a t-shirt, not a tattoo. A ballcap can be a statement of aspiration as much as a statement of membership. After all, what’s wrong with being a “wanna-be” anyway? Weren’t we all there at one point? We should be thrilled if people want to get a bike, or upgrade to some particular bike, and are keeping that dream alive with some personal trinkets. And it doesn’t even have to mean that – it can just be an expression of taste. It certainly doesn’t have to imply that you’re trying to be something you’re not. I have a Bugatti t-shirt (OK, not a bike, but still), and absolutely nobody thinks I have a Type 57 hidden in my garage. There is a point where you have to draw the line, and I think that point is the leather jacket. If you’re wearing a biker jacket that has “Harley-Davidson” emblazoned on it, to me, that it really does imply that you wear that jacket while riding your Harley. You’re better off saving that money for the down payment. You don’t put on a uniform before you leave for boot camp, you know what I mean? What do you think? 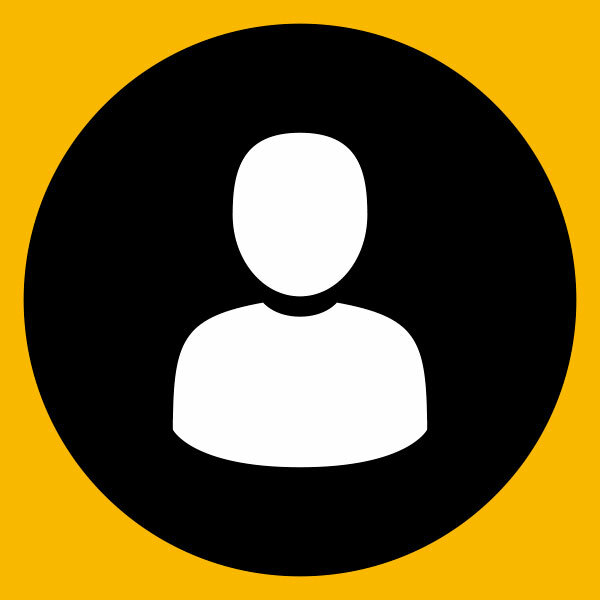 Do you wear any gear from a brand of bike you don’t own? Or wish you owned? Or used to own?